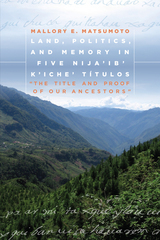 Land, Politics, and Memory in Five Nija'ib' K'iche' Títulos: "The Title and Proof of Our Ancestors"
Land, Politics, and Memory in Five Nija’ib’ K’iche’ Títulos is a careful analysis and translation of five Highland Maya títulos composed in the sixteenth century by the Nija’ib’ K’iche’ of Guatemala. The Spanish conquest of Highland Guatemala entailed a series of sweeping changes to indigenous society, not the least of which were the introduction of the Roman alphabet and the imposition of a European system of colonial government. Introducing the history of these documents and placing them within the context of colonial-era Guatemala, this volume provides valuable information concerning colonial period orthographic practice, the K’iche’ language, and language contact in Highland Guatemala. For each text, author Mallory E. Matsumoto provides a photographic copy of the original document, a transliteration of its sixteenth-century modified Latin script, a transcription into modern orthography, an extensive morphologic analysis, and a line-by-line translation into English, as well as separate prose versions of the transcription and translation. No complete English translation of this set of manuscripts has been available before, nor has any Highland Maya título previously received such extensive analytical treatment. Offering insight into the reality of indigenous Highland communities during this period, Land, Politics, and Memory in Five Nija’ib’ K’iche’ Títulos is an important primary source for linguists, historians, and experts in comparative literature. It will also be of significant interest to students and scholars of ethnohistory, linguistics, Latin American studies, anthropology, and archaeology. For more than four centuries, Europeans and Euroamericans have been making written records of the spoken words of American Indians. While some commentators have assumed that these records provide absolutely reliable information about the nature of Native American oral expression, even its aesthetic qualities, others have dismissed them as inherently unreliable. 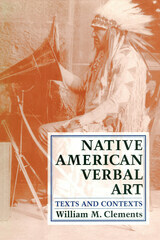 In Native American Verbal Art: Texts and Contexts, William Clements offers a comprehensive treatment of the intellectual and cultural constructs that have colored the textualization of Native American verbal art. 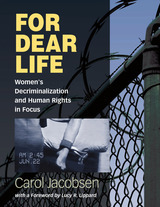 Clements presents six case studies of important moments, individuals, and movements in this history. 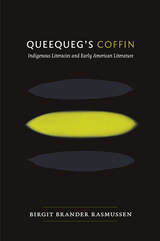 He recounts the work of the Jesuits who missionized in New France during the seventeenth and eighteenth centuries and textualized and theorized about the verbal expressions of the Iroquoians and Algonquians to whom they were spreading Christianity. He examines in depth Henry Timberlake’s 1765 translation of a Cherokee war song that was probably the first printed English rendering of a Native American "poem." 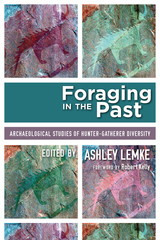 He discusses early-nineteenth-century textualizers and translators who saw in Native American verbal art a literature manqué that they could transform into a fully realized literature, with particular attention to the work of Henry Rowe Schoolcraft, an Indian agent and pioneer field collector who developed this approach to its fullest. 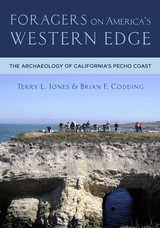 He discusses the "scientific" textualizers of the late nineteenth century who viewed Native American discourse as a data source for historical, ethnographic, and linguistic information, and he examines the work of Natalie Curtis, whose field research among the Hopis helped to launch a wave of interest in Native Americans and their verbal art that continues to the present. In addition, Clements addresses theoretical issues in the textualization, translation, and anthologizing of American Indian oral expression. In many cases the past records of Native American expression represent all we have left of an entire verbal heritage; in most cases they are all that we have of a particular heritage at a particular point in history. 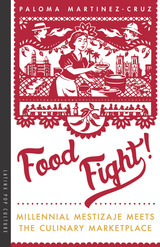 Covering a broad range of materials and their historical contexts, Native American Verbal Art identifies the agendas that have informed these records and helps the reader to determine what remains useful in them. 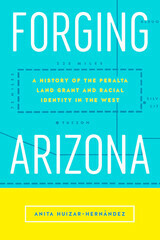 It will be a welcome addition to the fields of Native American studies and folklore. "The Title and Proof of Our Ancestors"